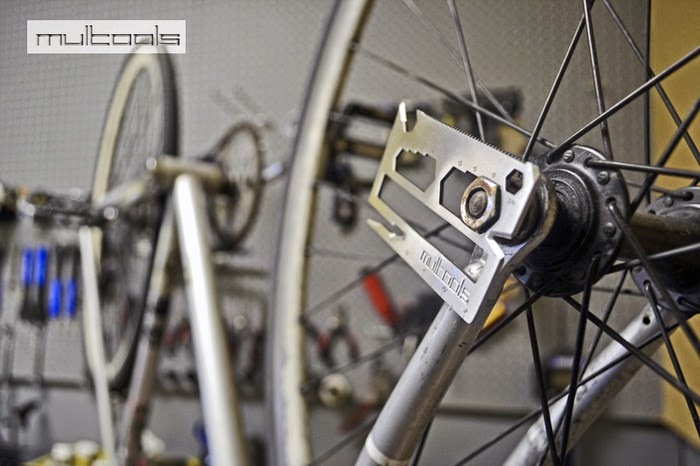 The Fixed Gear World: Multools: This crowdfunding project needs your feedback! Multools: This crowdfunding project needs your feedback! Hi riders all over the world! 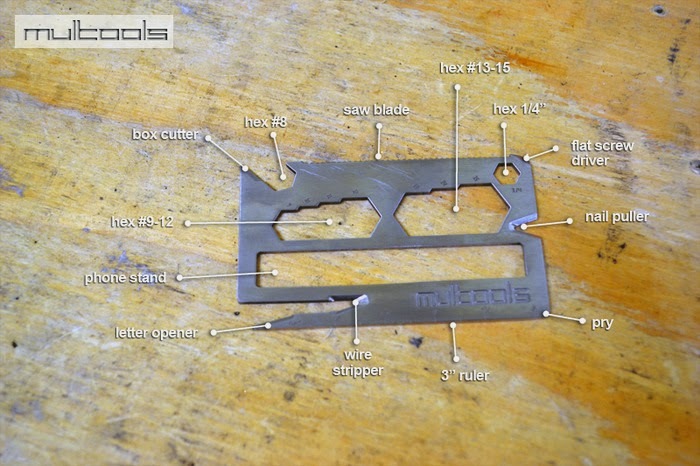 Today we need your feedback, our friend Bob from Borel has designed a new multitool: 19 tools in 1, size "credit card" called "Multools"...wow! Amazing invention guy! 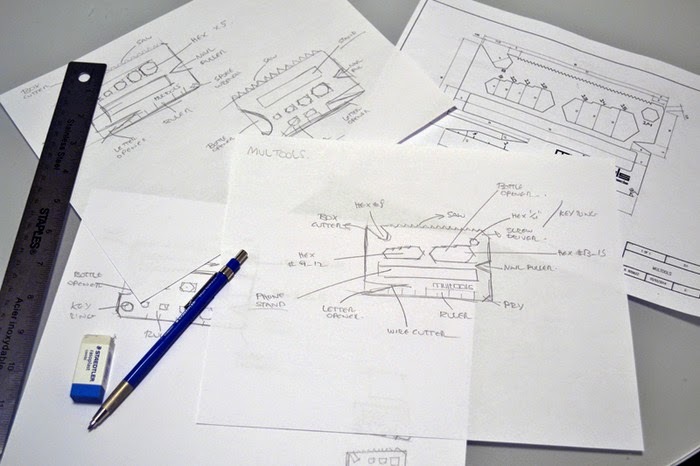 He are new searching for your opinion, needs your feedback about the prototype and project, you can write your opinion here in his Kickstarter site (now published as a draft awaiting for your support). 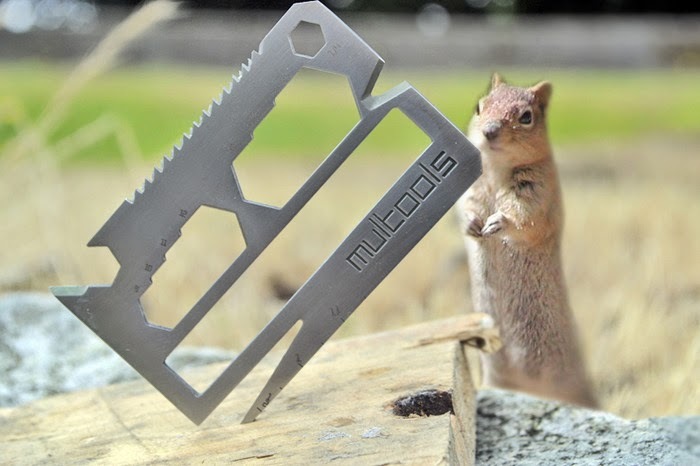 Credit card size multitool and a phone stand that easily fits in your wallet or pocket; made of stainless steel or titanium. Nothing is more frustrating than not having the right tool when needed for a simple task such as opening a parcel or a letter with keys or pen; using a quarter coin to open a beer bottle; removing nails from the wall with fingers or a coin; or removing your bike's wheels are just to name a few. In order to have a normal happy day, one needs to carry a tool box or a bulky multiple tool device / key chain to overcome these obstacles. In order to overcome these problems, I have designed a multiple tool device as small as a credit card that easily fits in my wallet. I have also integrated other tools in the Multools device that are widely used by most people on a day to day basis such as a saw blade, ruler, phone stand, hex wrenches, screw driver, pry, box cutter as well as cable cutter / stripper.